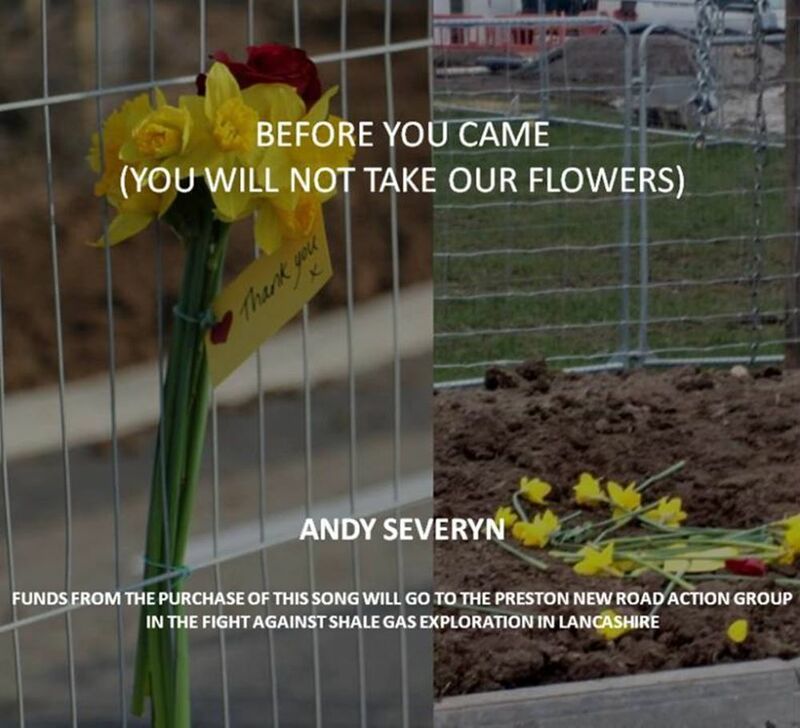 The very lovely Andy Severyn has now made a download of the beautiful song: Before You Came (You Will Not Take Our Flowers). 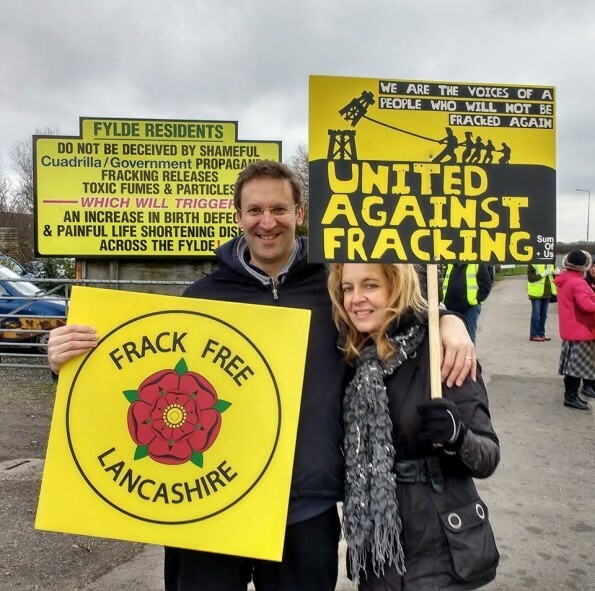 Andy and John Hobson performed this song at the National Anti-Fracking Rally held at Maple Farm on the 27th February 2017. You can find the download here and all proceeds will go towards our legal case being heard in Manchester on the 15th of March 2017.